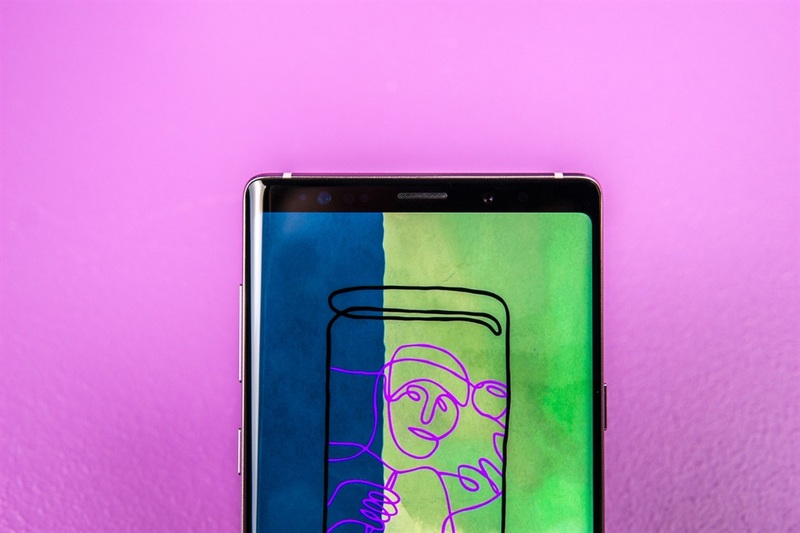 The Galaxy Note 9 is here — but is it an upgrade from last year's Galaxy Note 8? 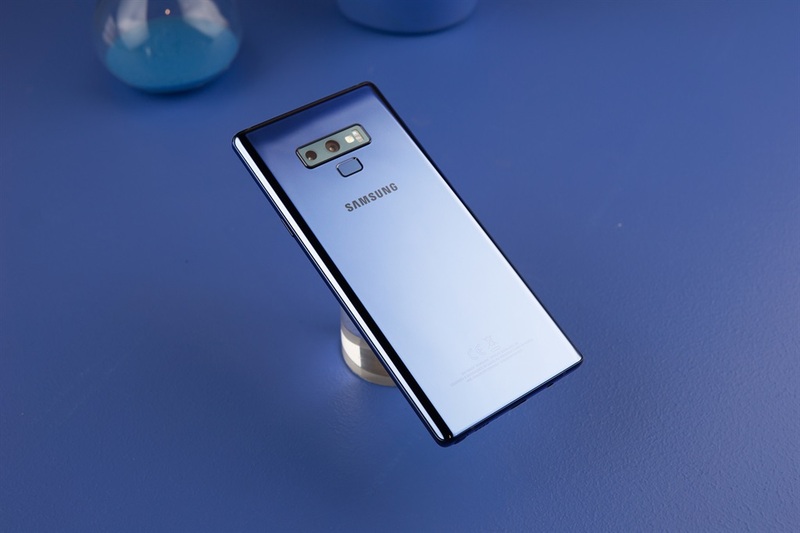 The Galaxy Note 9 is also bigger, heavier, and costs at least $70 (R980) more than last year's model, putting it on par with the iPhone X as one of the most expensive smartphones you can buy. 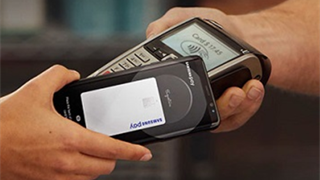 But the Galaxy Note 9 also has a very similar overall design to the Galaxy Note 8, the same camera from a hardware standpoint as last year's model, and identical features like wireless fast charging and a nearly edge-to-edge display. So whether you're considering upgrading from the Galaxy Note 8 or trying to decide between the two phones — after all, the Galaxy Note 8 is still an excellent phone and now has a reduced price tag — here are all the ways the Galaxy Note 9 differs from the Galaxy Note 8. 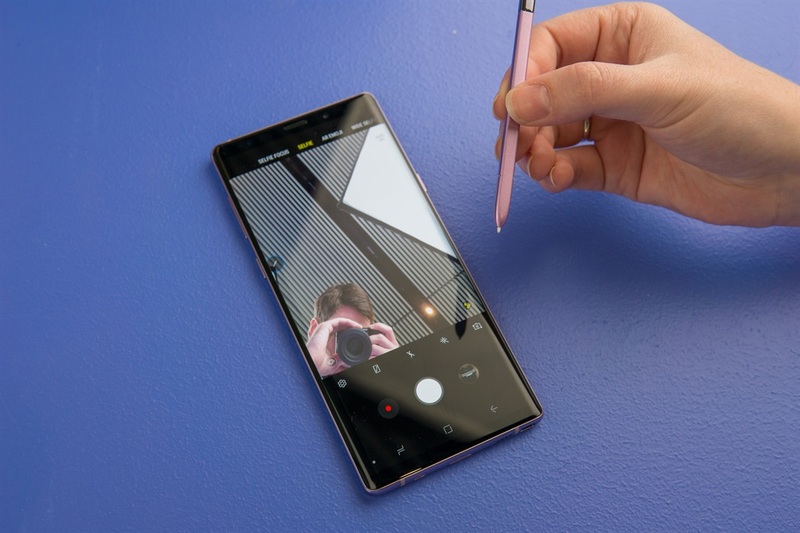 The Galaxy Note 9 got a bit of a price bump compared with last year's model. The new phone starts at R18,999, the same as the iPhone X. 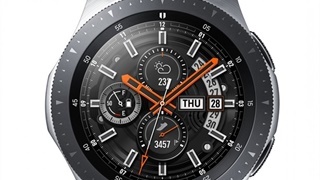 The Galaxy Note 8 started at $930 (R13,000). The Galaxy Note 8 comes with three storage options: 64 GB, 128 GB, or 256 GB. The Galaxy Note 9 has only two storage options, but they're significantly higher: either 128 GB or 512 GB. 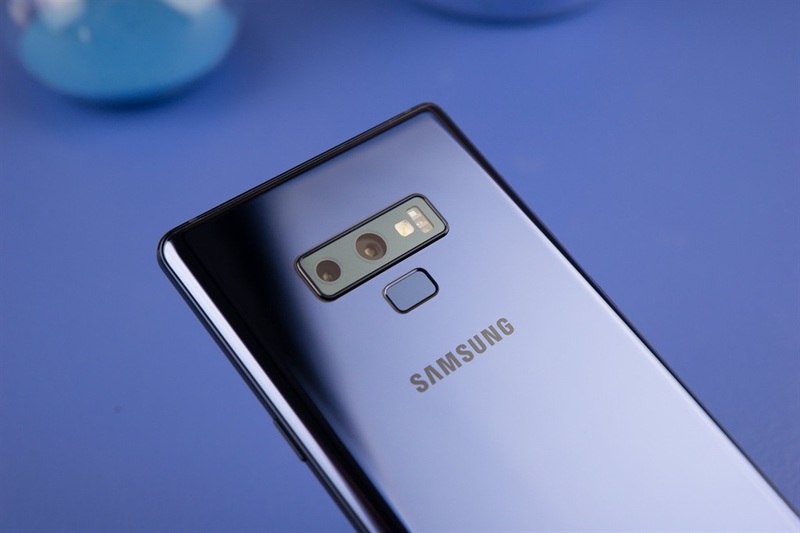 The Galaxy Note 9 has room for a 512 GB microSD card, meaning you could potentially bring your phone's total storage to 1 terabyte. 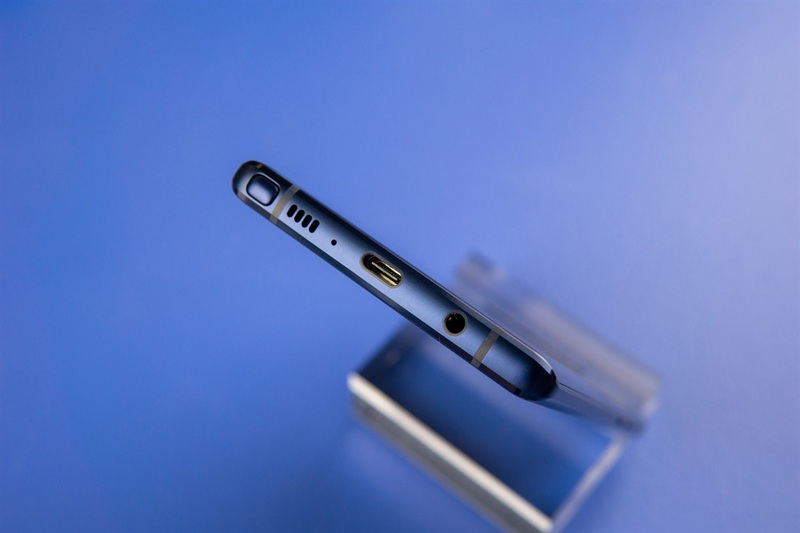 The Galaxy Note 8 has a microSD slot too but can hold only a 256 GB card. 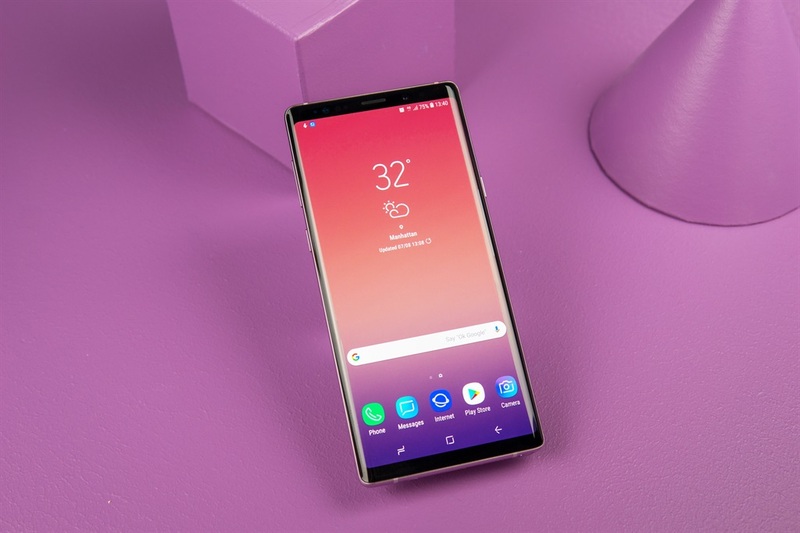 The Galaxy Note 9 has a 6.4-inch Amoled display, compared with the Galaxy Note 8's 6.3-inch Amoled display. The Galaxy Note 9 has a monster 4,000-mAh battery, which should give it excellent battery life. The Galaxy Note 8 has a smaller 3,300-mAh battery. 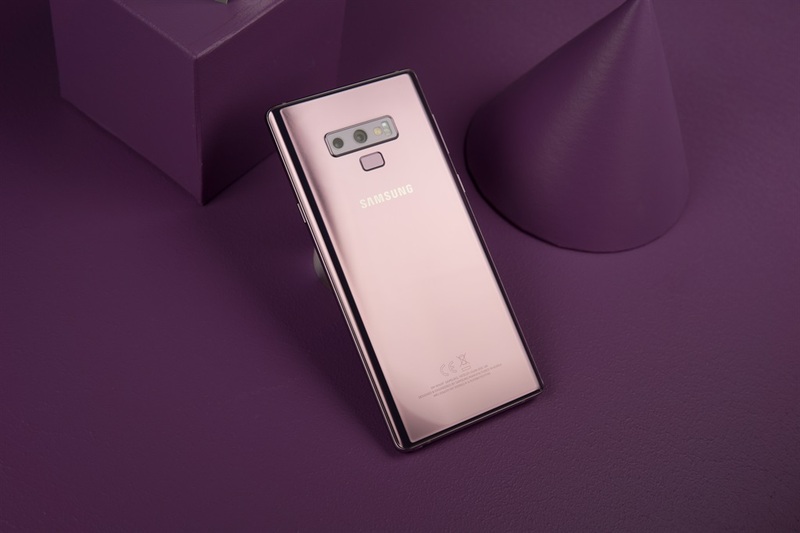 The Galaxy Note 9 will come in ocean blue and lavender in the US, and copper and black in international markets. The Galaxy Note 8 comes in midnight black, deep sea blue, orchid gray, and maple gold. 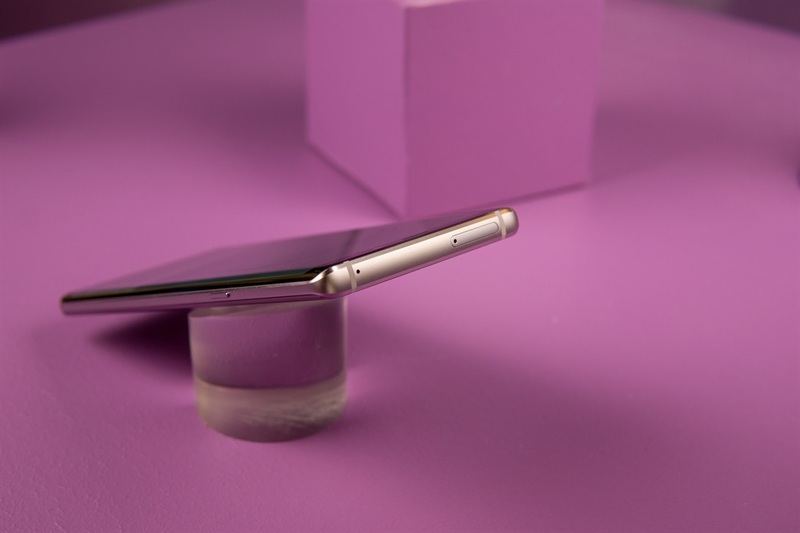 In the past, Samsung has designed the S Pen to match the colour of the device. 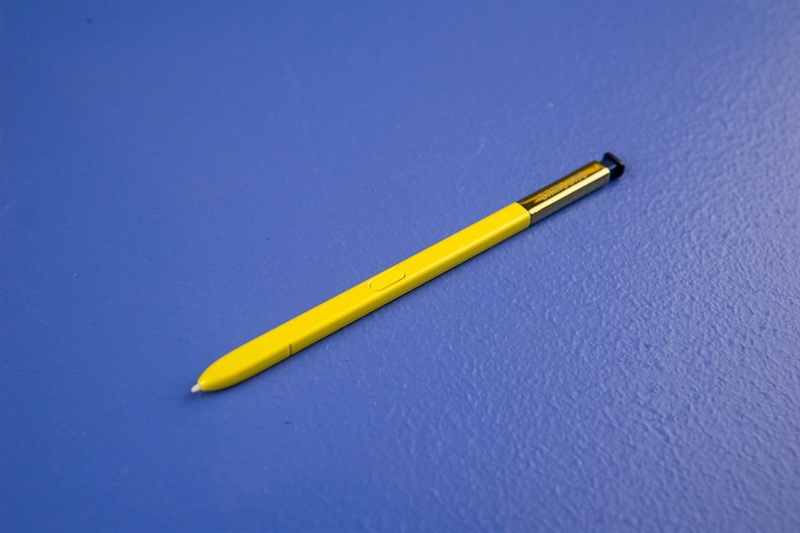 But with the Galaxy Note 9, Samsung changed the colour of the S Pen that comes with the blue device — it's bright yellow, and when you write on the screen it will appear bright yellow as well. 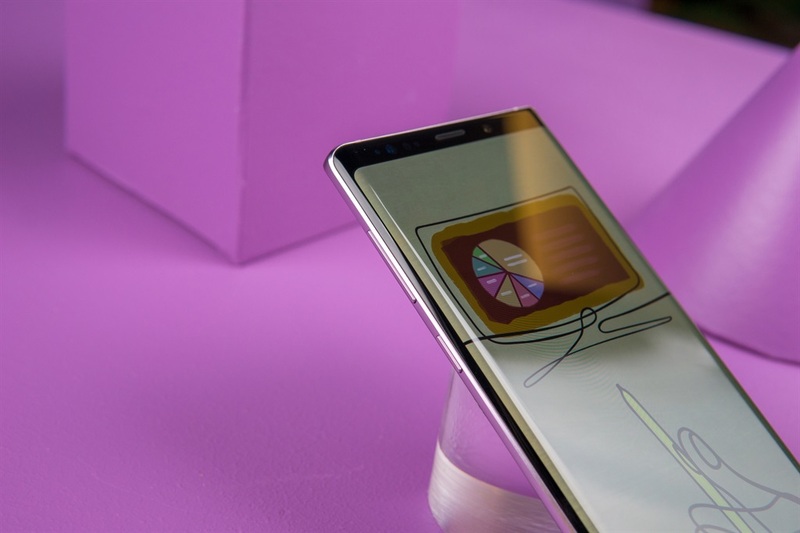 Beyond the colour, Samsung upgraded the S Pen that comes with the Galaxy Note 9. 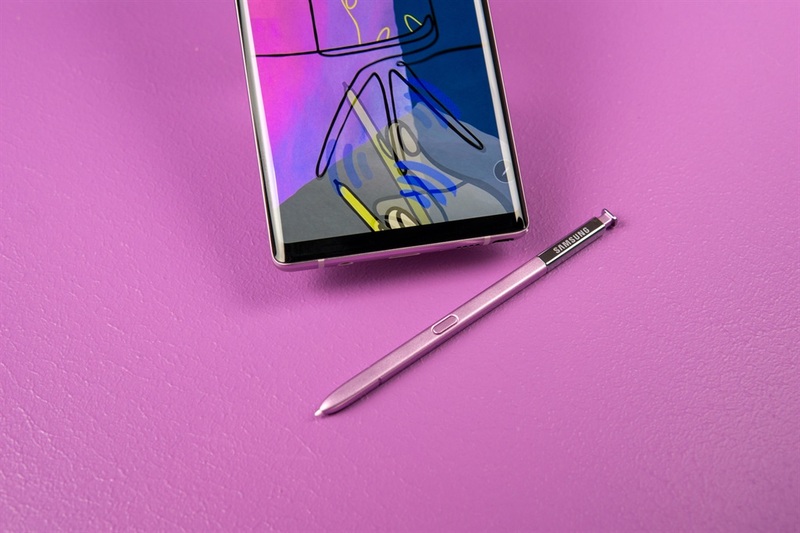 The new S Pen has Bluetooth Low Energy, which means it can work with your phone up to 9 meters away, allowing you to use the S Pen as a remote for taking photos, giving presentations, or controlling your music. 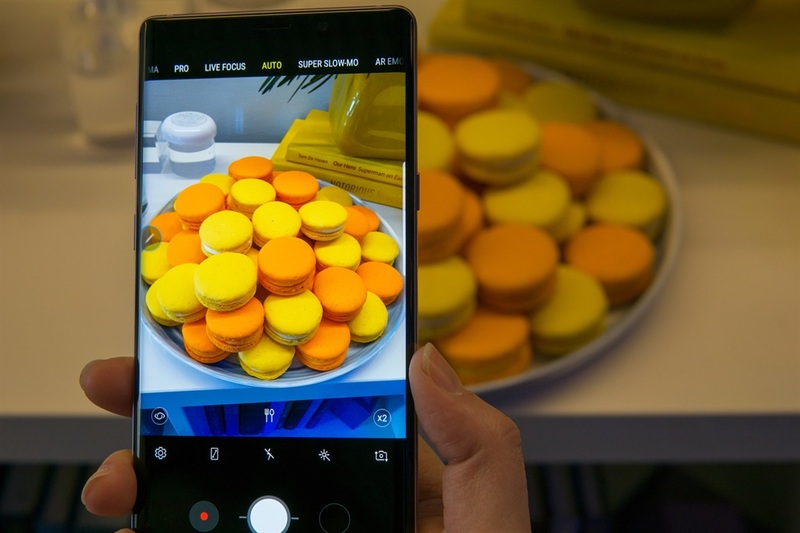 The Galaxy Note 9 will run Android 8.1 Oreo out of the box — an upgrade from the Galaxy Note 8, which runs Android 7.1.1 Nougat. That said, it's a little surprising that the phone won't run the latest version of Android, Android 9 Pie, which was released Monday.